SKU: H12. 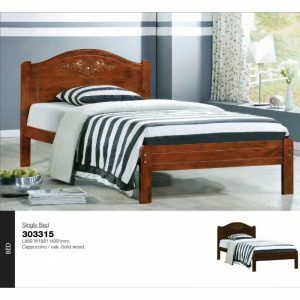 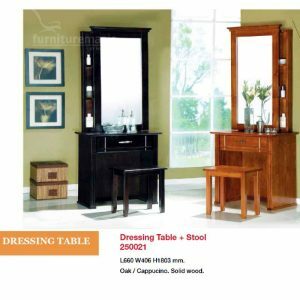 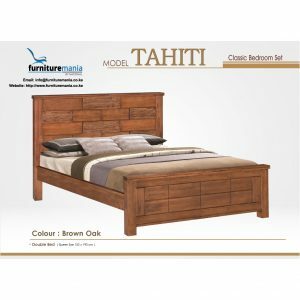 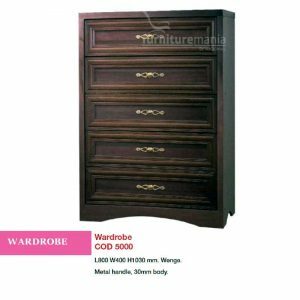 Availability: In stock Size: N/A Categories: Bedroom Furniture, King Beds, Queen Beds. 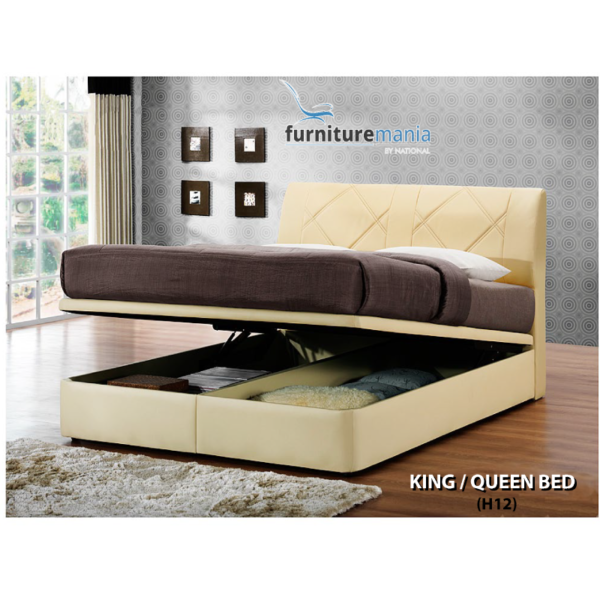 Tag: Beds.